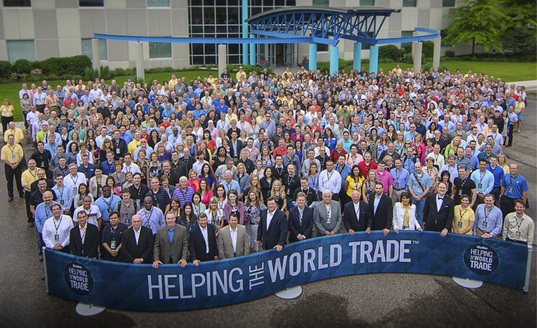 Our local team is trained and experienced to provide great exhibit solutions, handling all the details along the way. 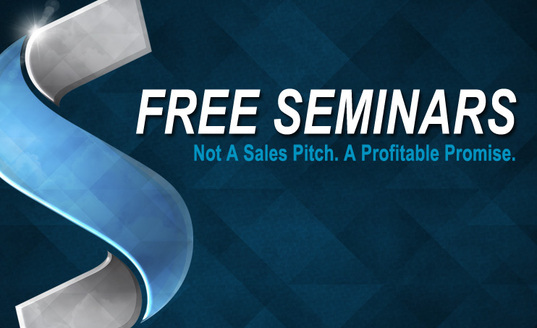 Challenging trade show marketing program? We can be your partner, from training and design to set up and storage. 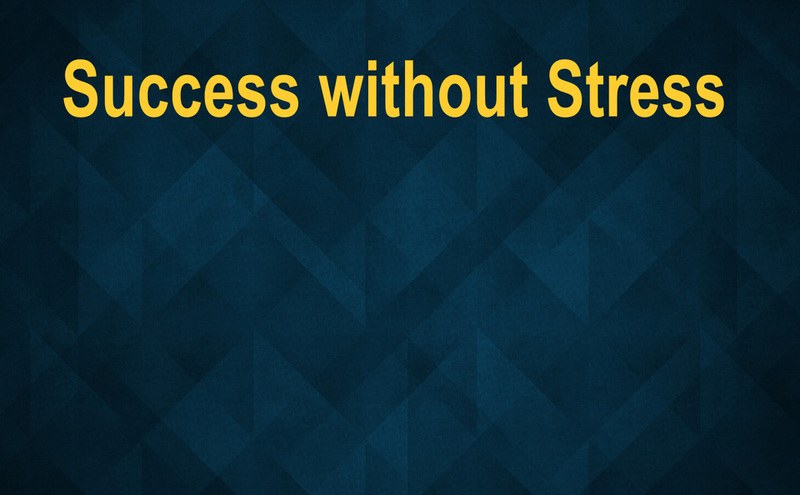 Giving you peace of mind and helping you achieve trade show marketing success. We manage your project from concept to reality. 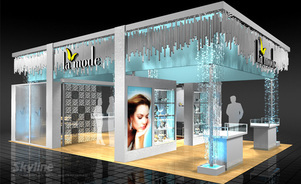 We work with you to create a unique exhibit experience customized to your brand image and needs. At Skyline INW, we share our knowledge, skills and techniques to execute your projects effectively and efficiently. Our designers are trained to translate your brand into a compelling 3-dimensional environment through interesting exhibit architecture, bold graphics and clear messaging. Our creative team develops inspiring displays to visually represent your brand and make you stand out on the trade show floor. 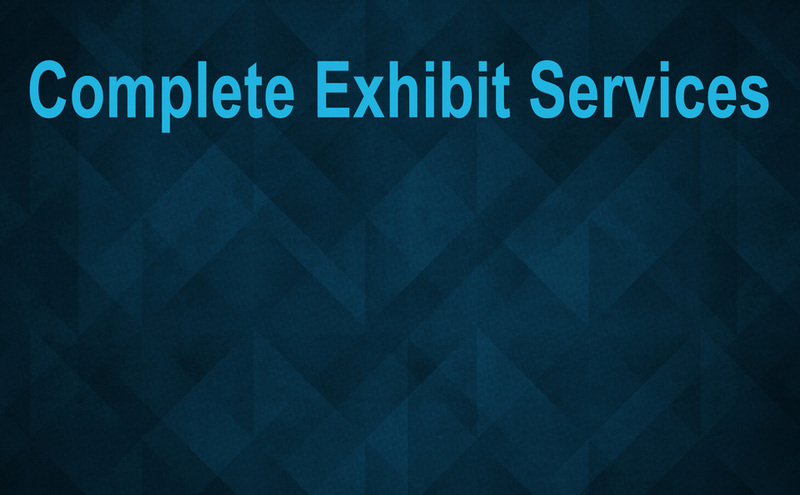 We provide full-service exhibit management. 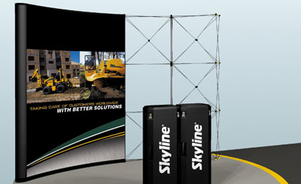 We can install, dismantle, maintain, store and ship your exhibit assets so you don't have to. You can concentrate on other aspects of your show and leave the exhibit details to us. Exhibiting internationally? We can help. 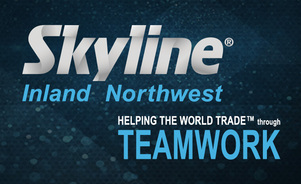 As part of the global Skyline network, we have access to Service Centers near major venue cities and a worldwide network of 138 dealers in 38 countries, so there's a Skyline design and service near you and wherever you exhibit. There is a lot more to creating a successful event than putting up a great exhibit. You need an effective strategy entering your show, excellent execution at your show and proper measurement after your show. 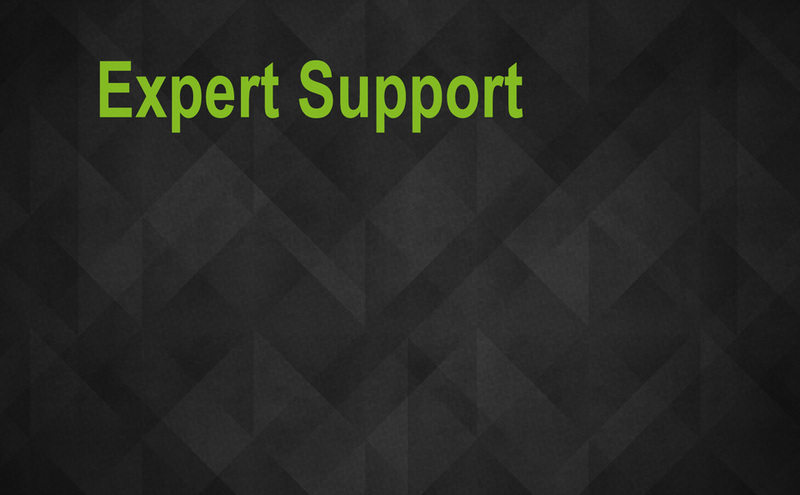 We provide training and tools that can enhance all aspects of your exhibiting program. Our goal is your success. We are dedicated to your exhibiting success and want to share valuable information we have gained from years of experience. Click on the topics that interest you for free books, brochures, and much more! Let's chat! Our team is always happy to meet with you and discuss your marketing goals and exhibit needs. Fill in the contact form to send us questions and comments directly and we encourage you to call or stop by during business hours. We look forward to meeting you!